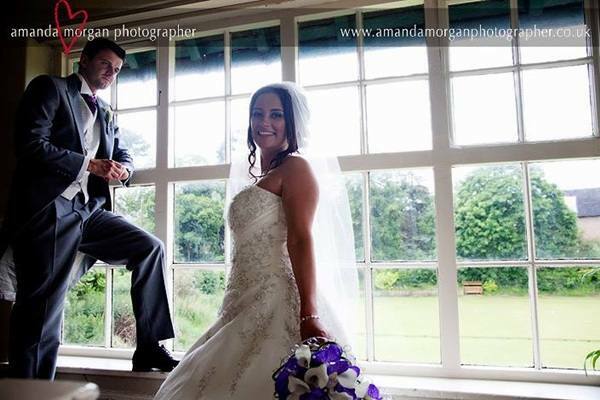 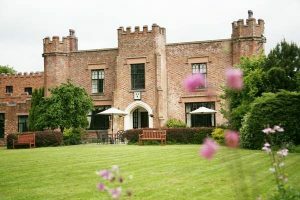 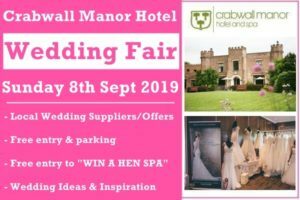 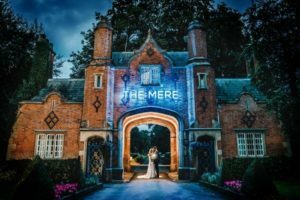 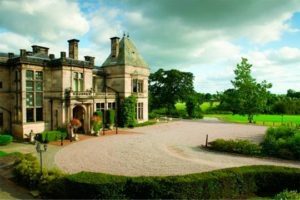 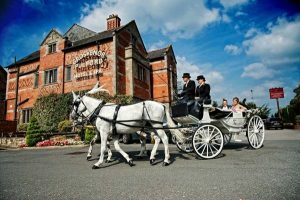 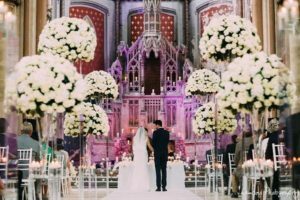 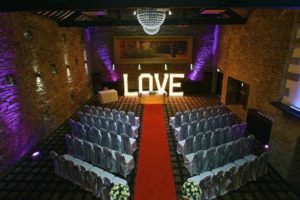 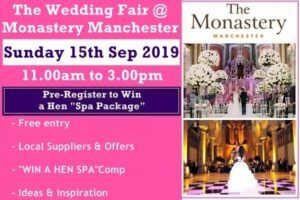 Bowdon Rooms weddings, view this stunning wedding venue in Cheshire including photos, wedding offers, reviews, wedding fayre details and wedding brochures. 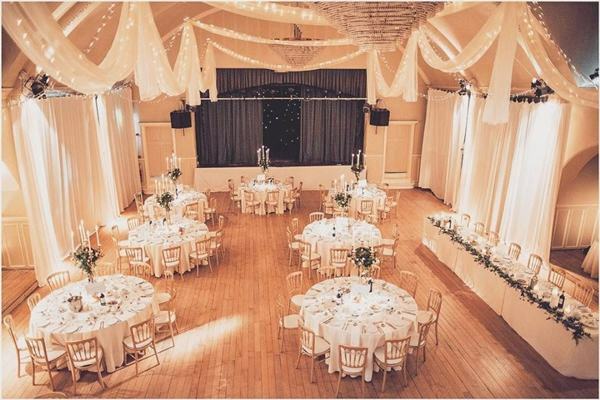 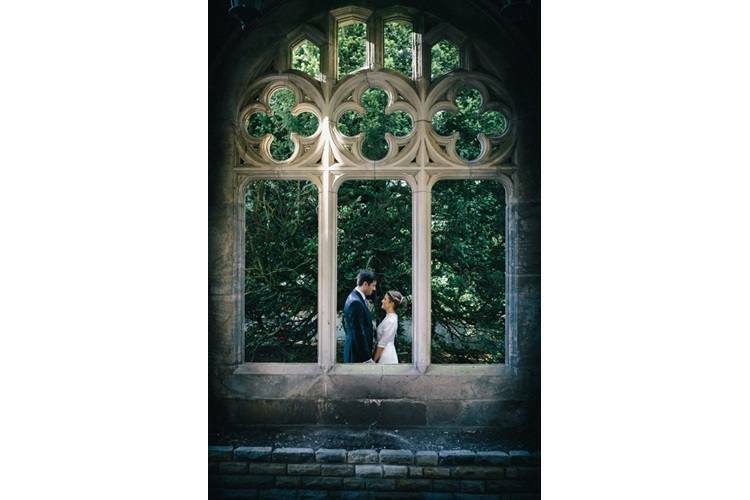 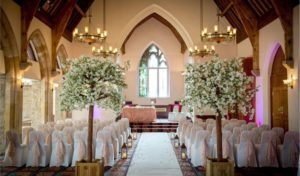 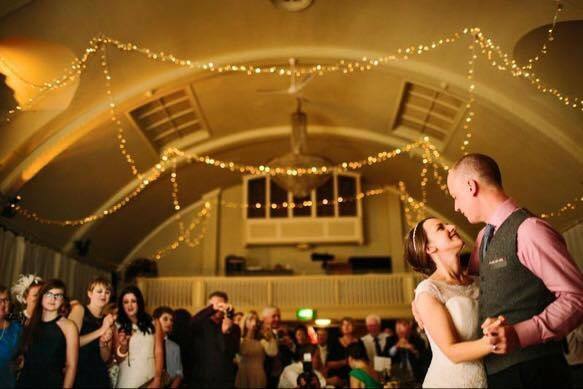 The Bowdon Rooms is set in the beautiful village of Bowdon, just outside Altrincham and has to be one of the stand-out wedding venues in Cheshire. 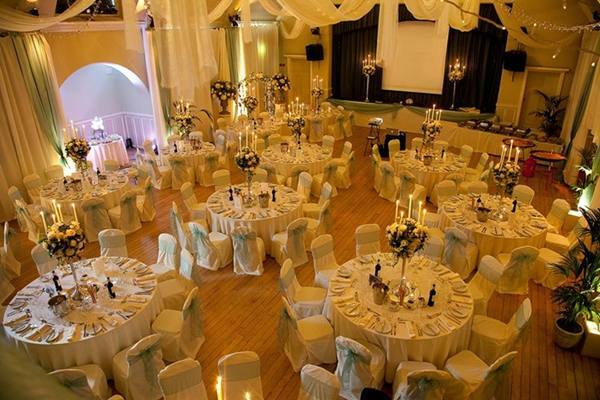 Edwardian splendour, charming features and chandeliers that tower over you at forty feet. 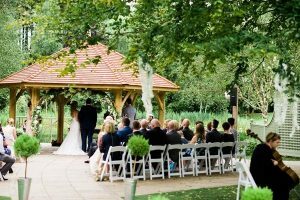 A fully sprung maple dance floor lends the building an air of elegance and sets the scene for some great wedding parties. 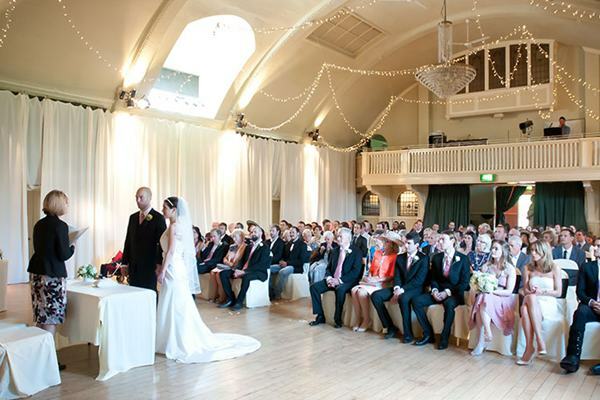 We know how important it is to get this day absolutely right. 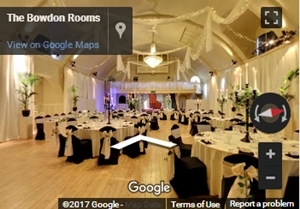 At The Bowdon Rooms you get a unique venue, over 100 years old, and you get great service. 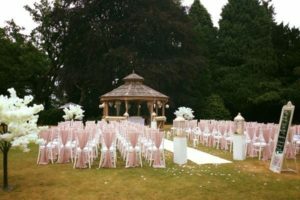 The owners personally run the business, attention to detail is paramount and we know you will be delighted with the outcome. 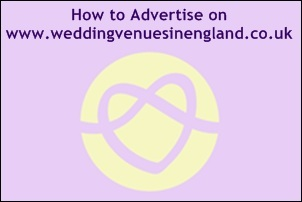 Please call or email to arrange a visit and we will be happy to show you around. 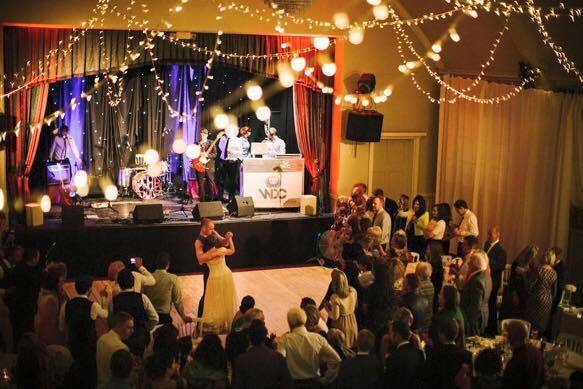 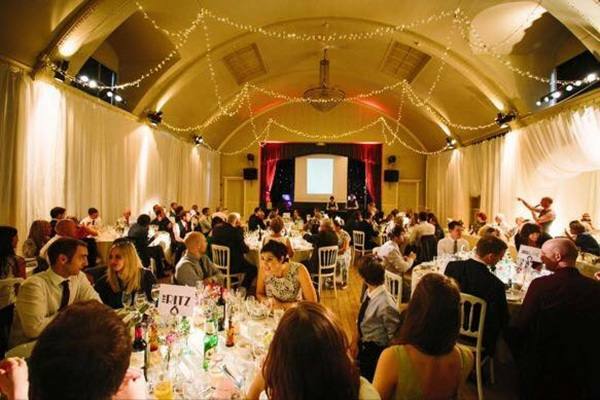 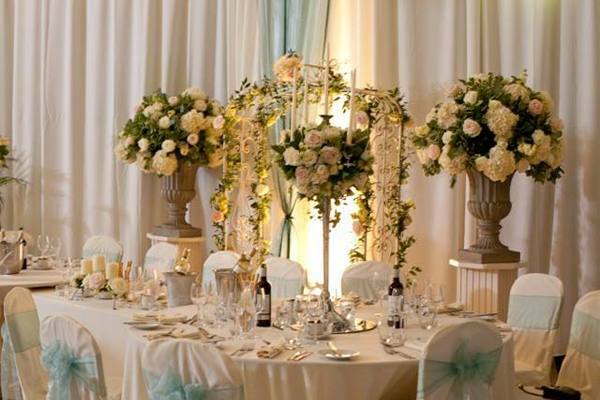 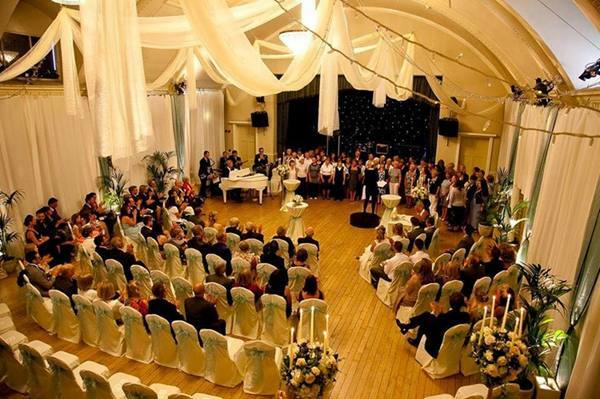 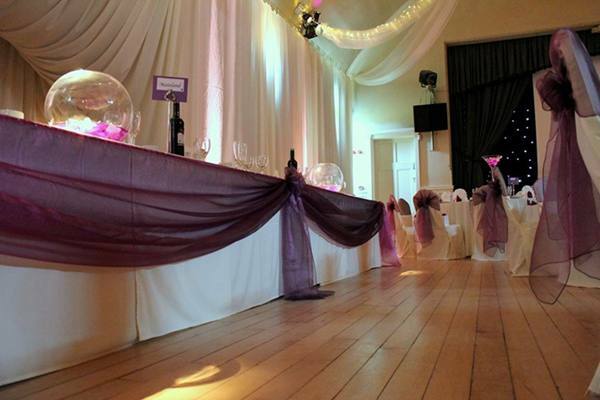 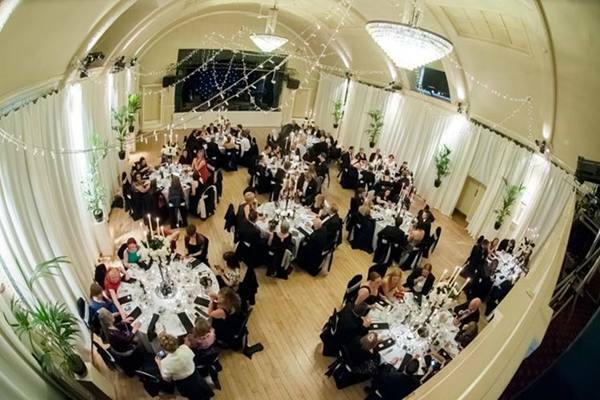 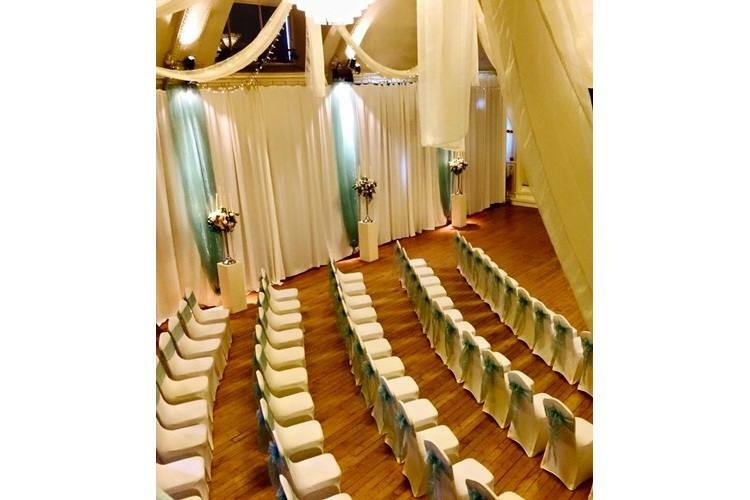 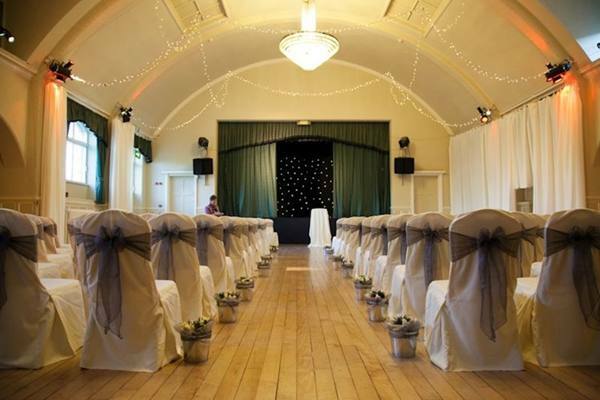 The Bowdon Rooms is a fully licenced venue in the borough of Trafford. 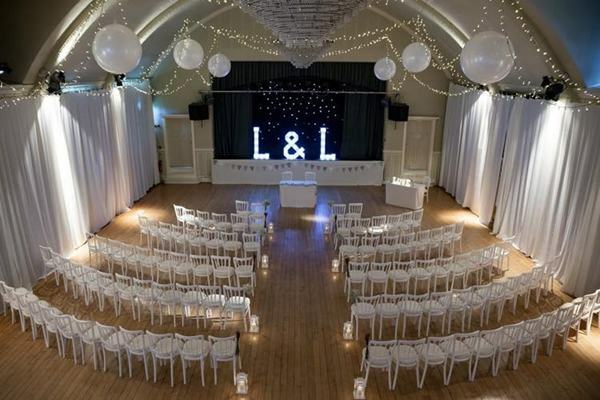 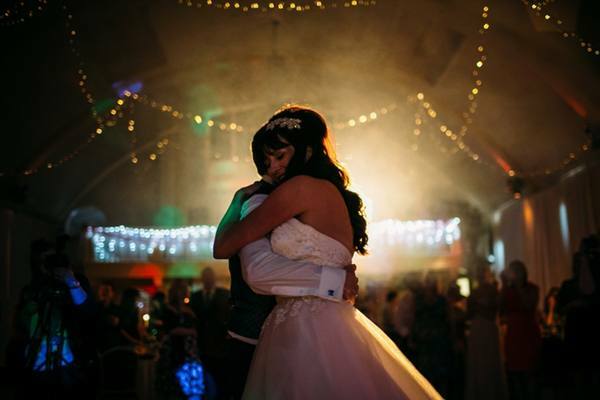 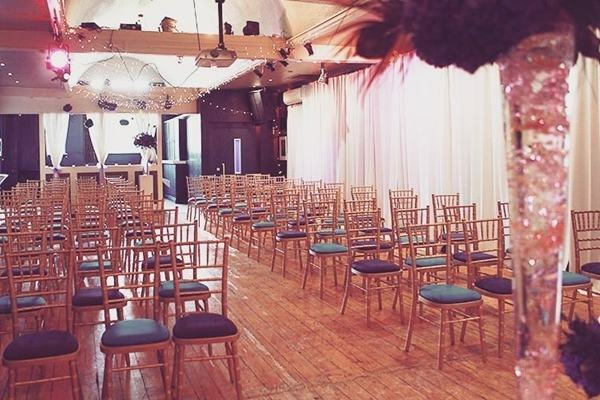 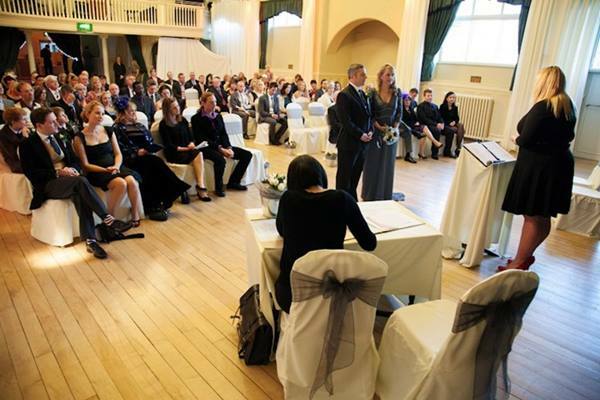 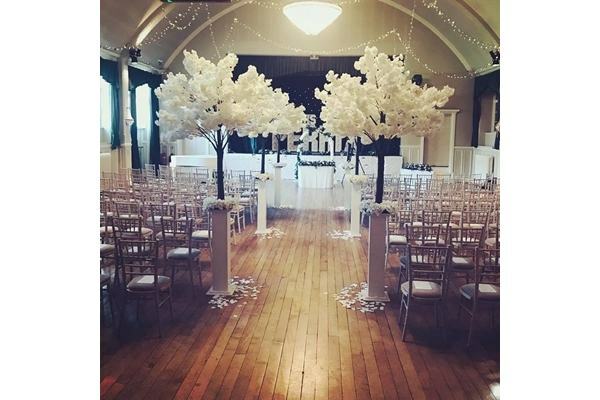 Civil Ceremonies, Live music, Star cloths and atmospheric lighting. 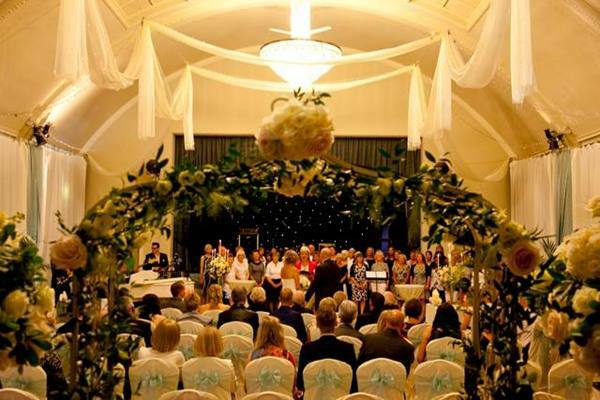 We only do one wedding a day – a dedicated service. 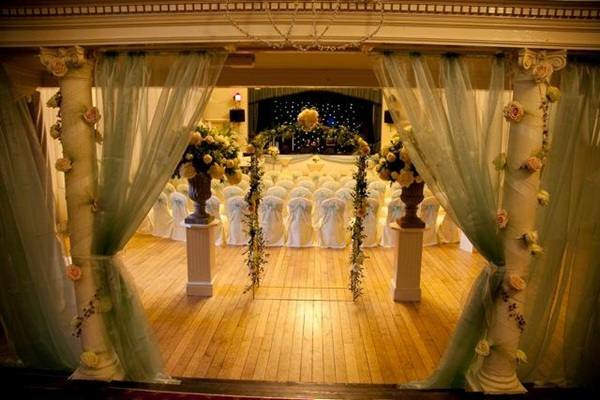 Yours will be the only wedding in the building, we are not a hotel with multiple function rooms. 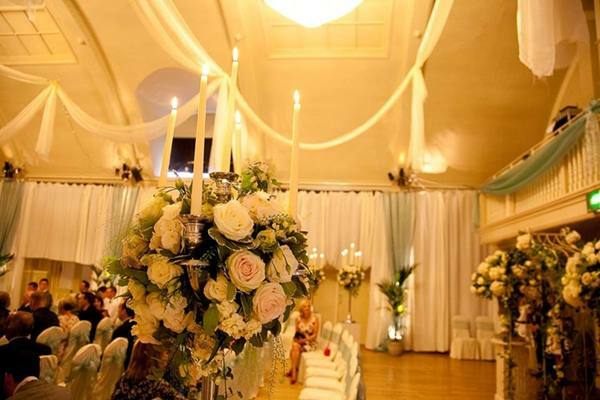 Our event manger will be dedicated to you, we ensure the event goes smoothly according to your plans. 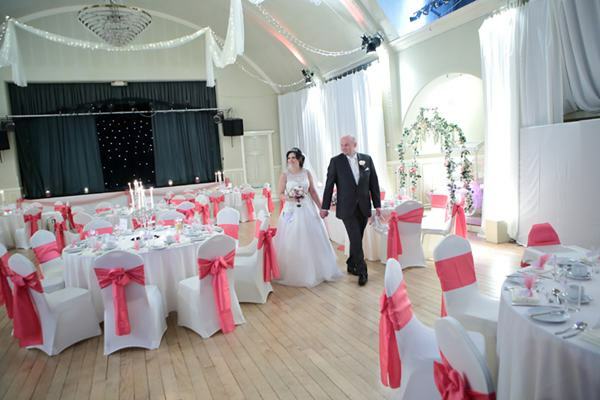 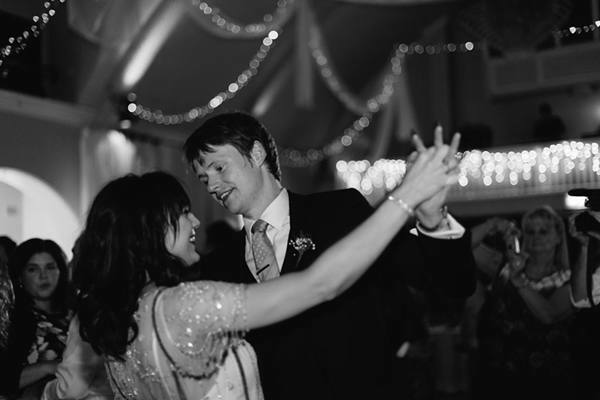 Our Wedding Co-ordinators will be happy to provide a list of nearby hotels and guesthouses if required.